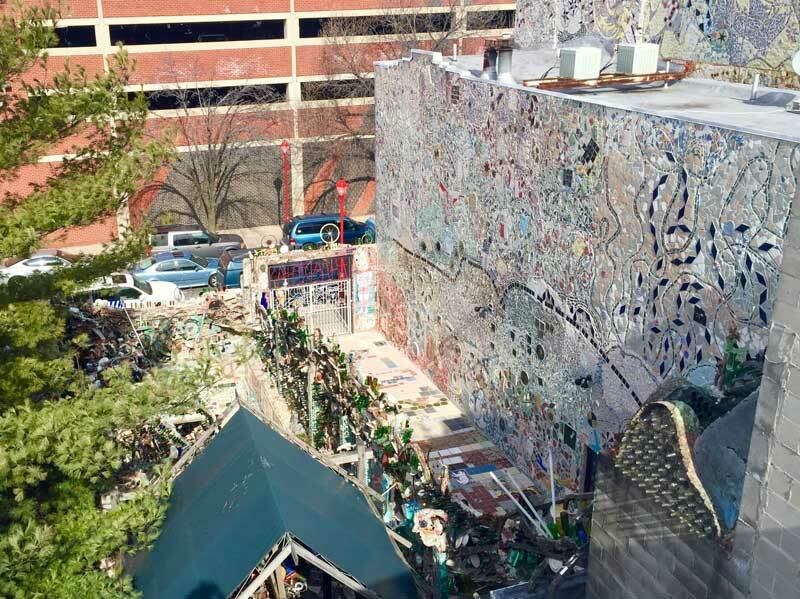 Explore Philadelphia's unique community and public gardens, including Isaiah Zagar's award-winning South Street Magic Garden. 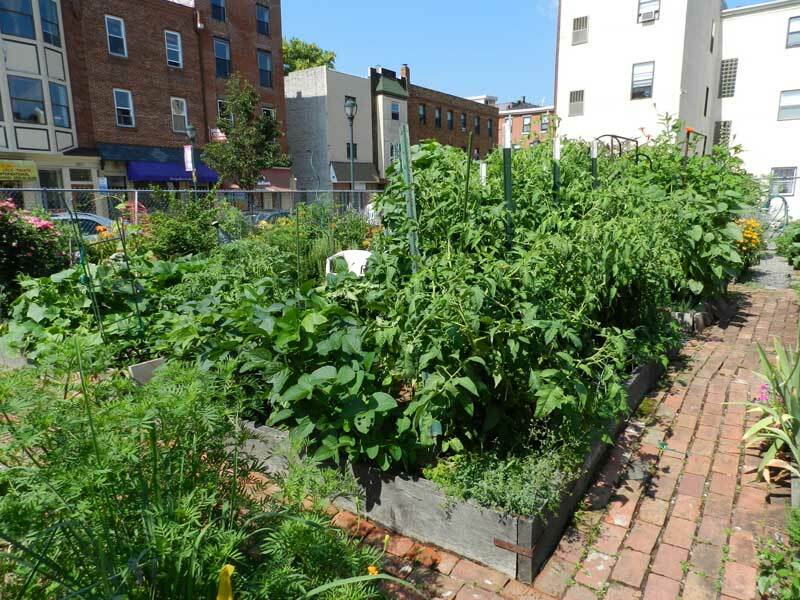 20 year old garden with 40 10’ x 12’ gardens, two of which are dedicated to The City Harvest. Wonderful community with lots of sharing and partying. 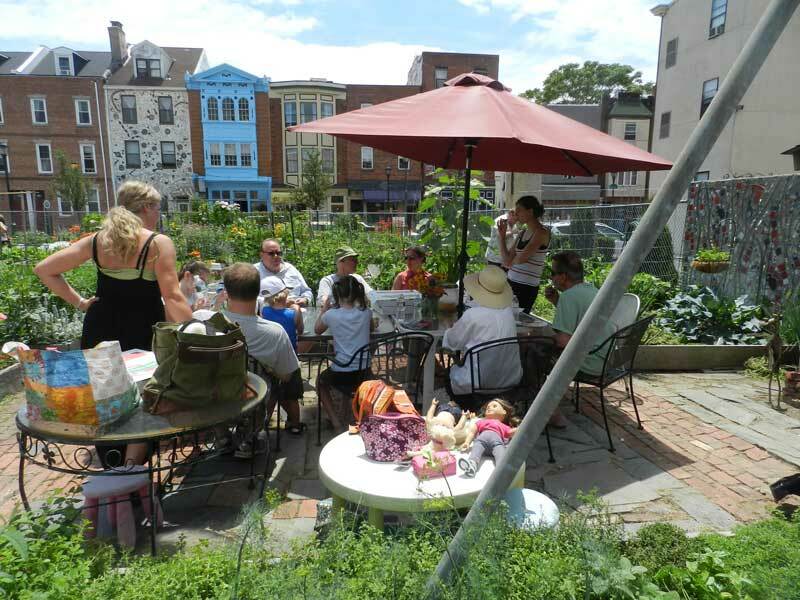 The City Harvest is a program run by The PA Horticultural Society. Prisoners interested in learning about horticulture start seedlings which are nurtured in high tunnels and eventually distributed to participating gardens. 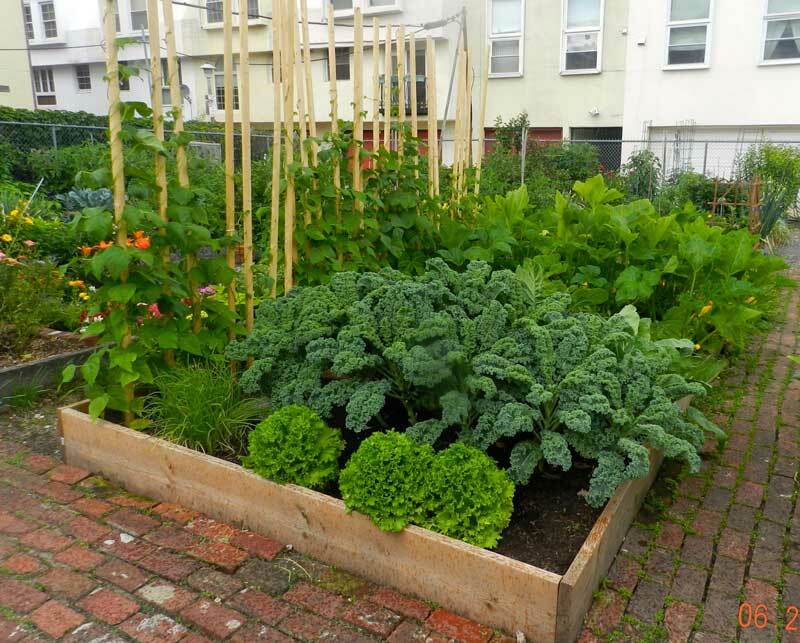 Gardens raise vegetables, fruit and herbs for a disadvantaged community partner. We partner with Ready, Willing and Able, a program supporting, housing, teaching, employing and feeding 70 ex-cons and ex-homeless men who are clean and working and learning life skills for up to two years. 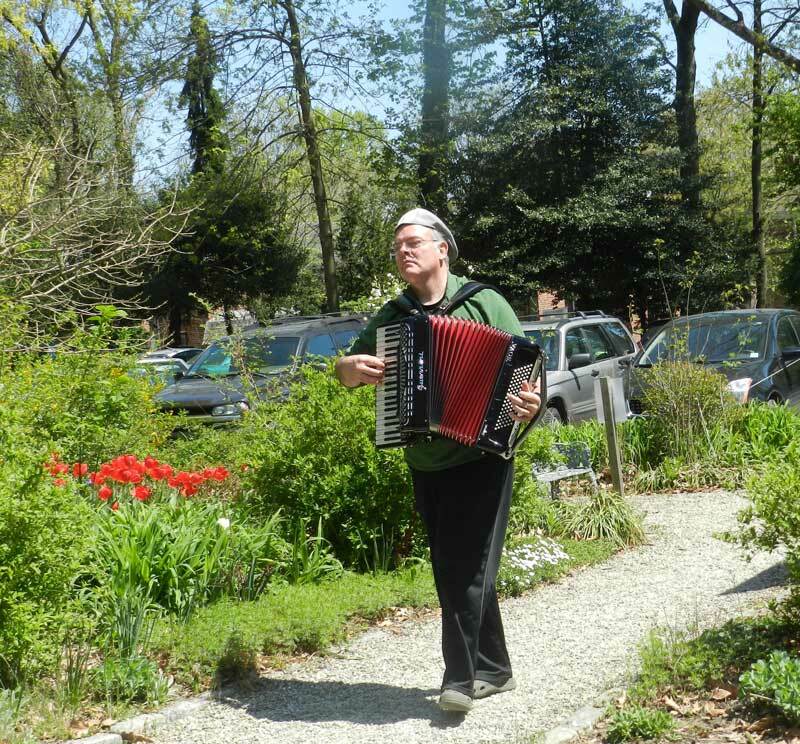 Awbury Arboretum is a non-profit arboretum consisting of 55 acres of green space in Historic Germantown that is open and free to the public 365 days a year. 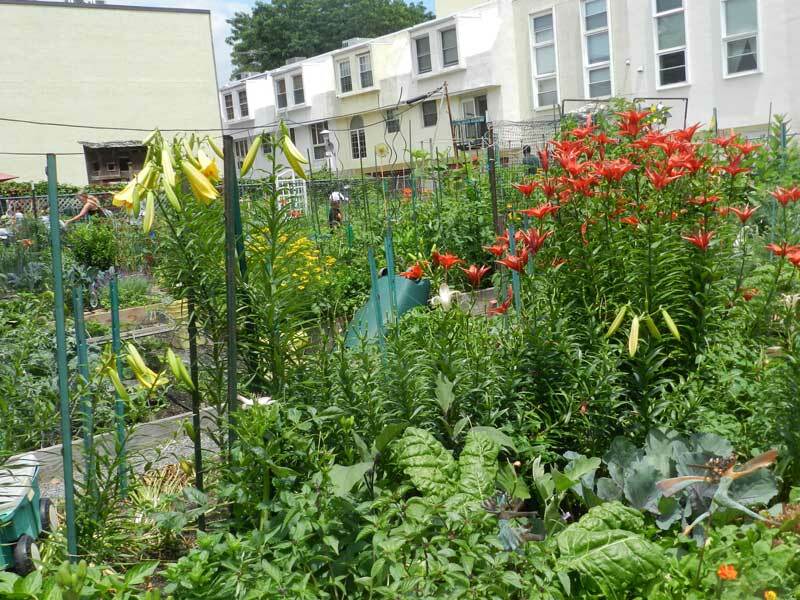 Its mission is to connect an urban community with nature and history. I have been lucky enough to work there for over three years running their for-profit landscaping division and becoming intimately involved with their community outreach, their educational initiatives and their Agriculture Village. 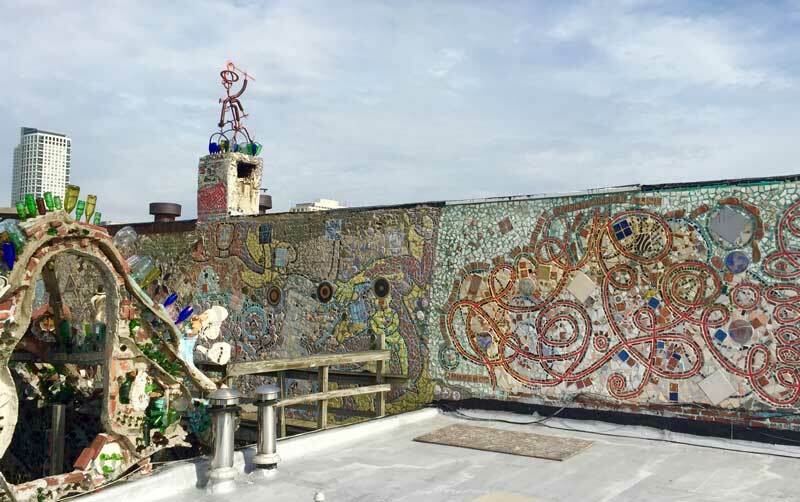 I am lucky enough to be surrounded and inspired by the work of Isaiah Zagar, an award-winning mosaic mural artist whose work can be found on more than 200 public walls throughout the city of Philadelphia and around the world and whose epicenter, his Magic Garden is very near my house. The color and motion and soul and humor of his work , as well as the joy he brings to others, inspires my horticultural designs. 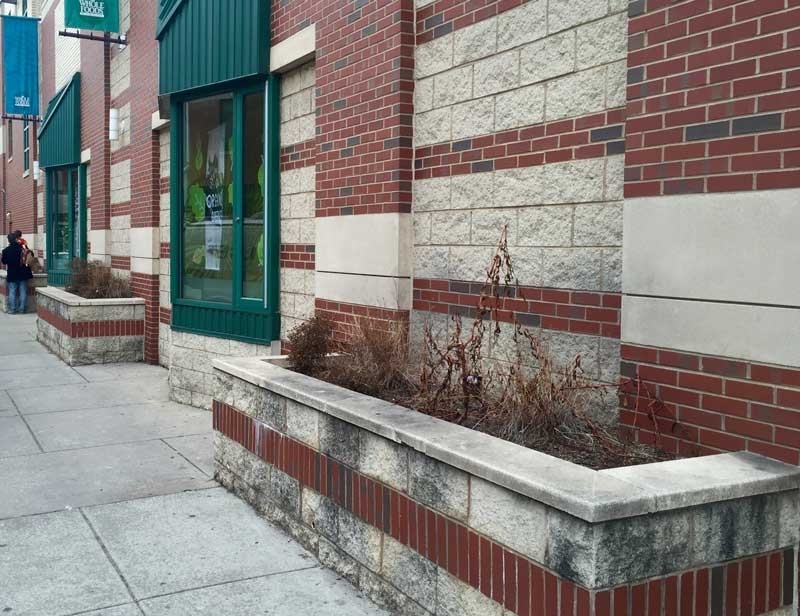 Whole Foods on South Street has 9 large container planters in front of the store. 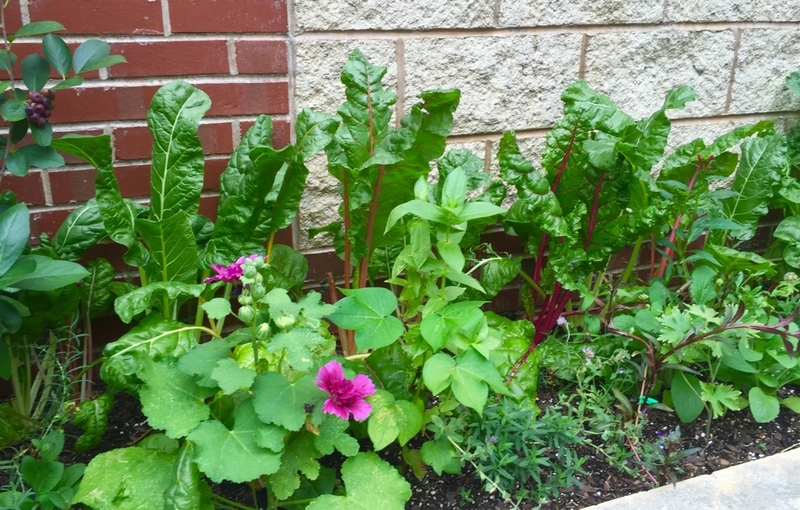 They are interested in planting gardens that are not only beautiful but that are also educational and sustainably native – supporting our local pollinators. 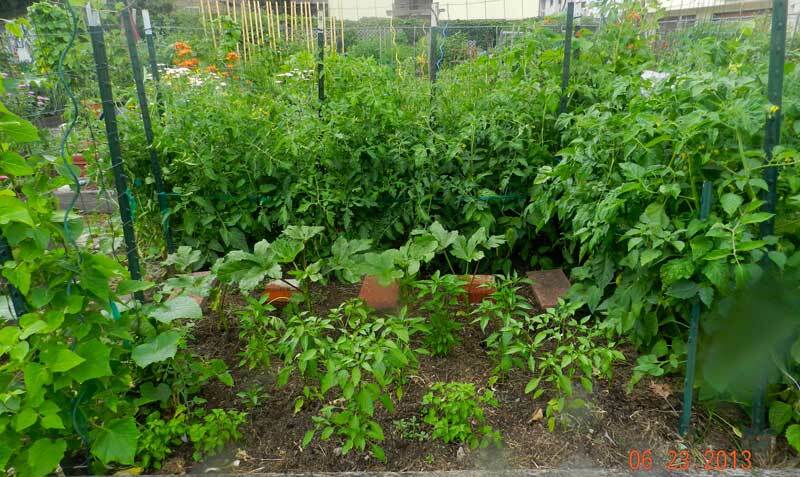 I have volunteered to design and plant these containers with native, edible and herb gardens for the education and delight of our neighborhood. Look for the gardens in the beginning of April! 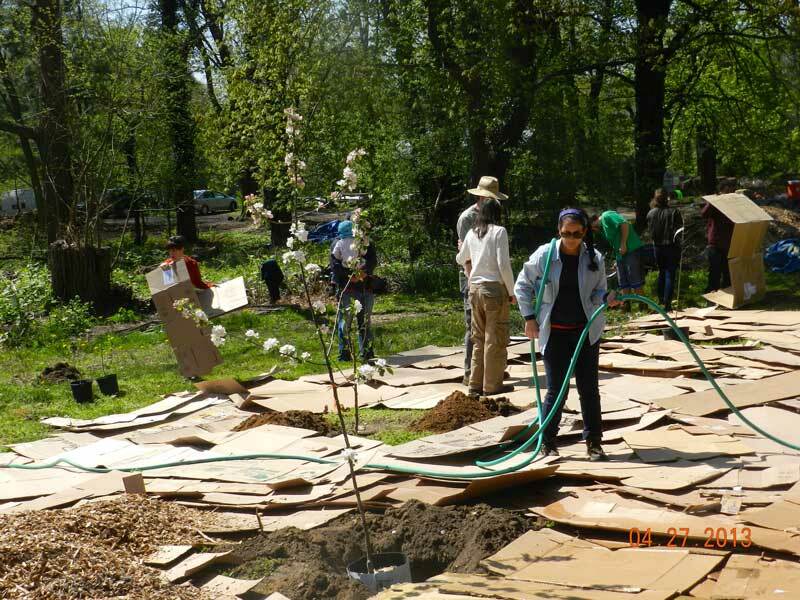 I am lucky enough to be on the board of POP, amazing Philadelphia non-profit organization that plants and supports community orchards in the city. As of 2015, they have planted over 50 orchards, over 1,000 fruit trees and harvested over 2,000 pounds of fruit. 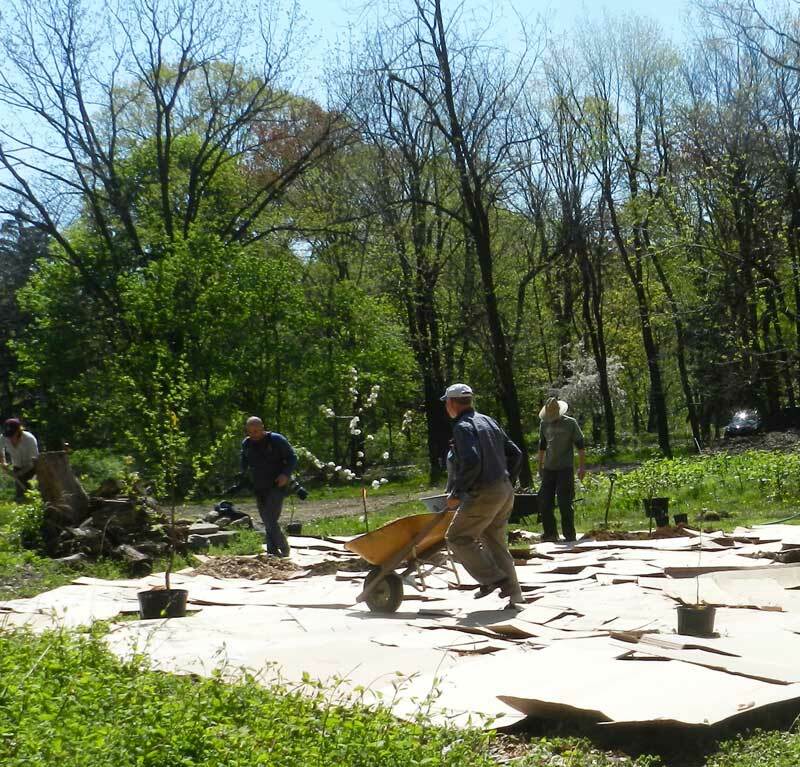 These pictures show a permaculture orchard being planted at Awbury Arboretum in 2014.